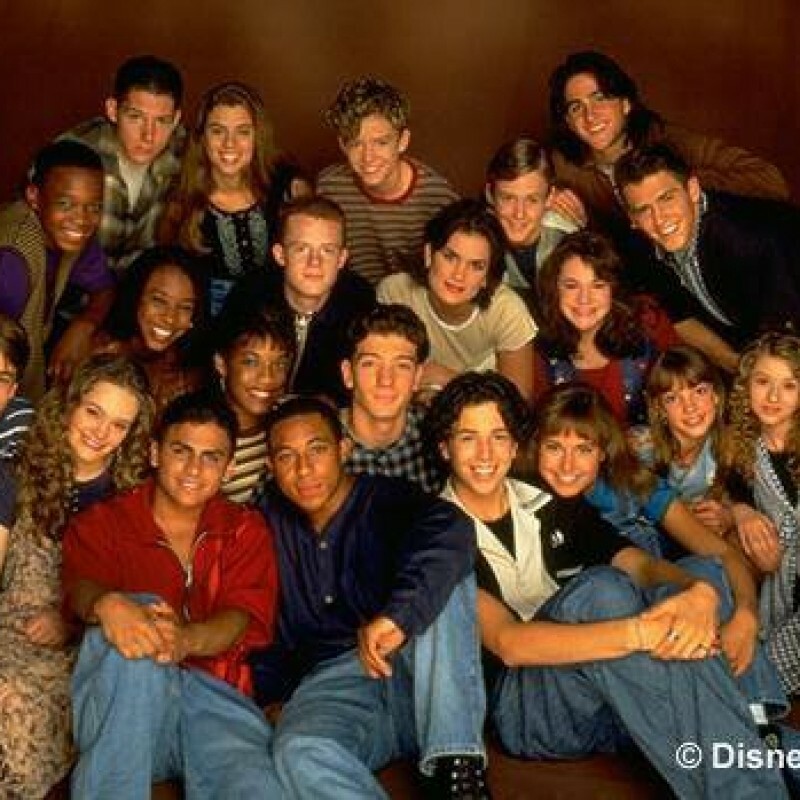 Jumpstart your Disney Mouseketeer autograph collection and help out two amazing charities at the same time! 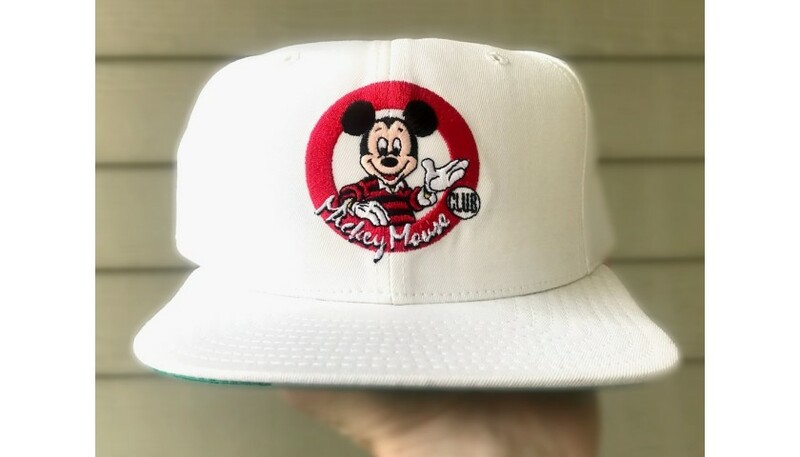 From Mouseketeer Chasen Hampton’s personal collection of original MMC memorabilia, this hat will be signed at #MMC30 by all reunion Mouseketeers. 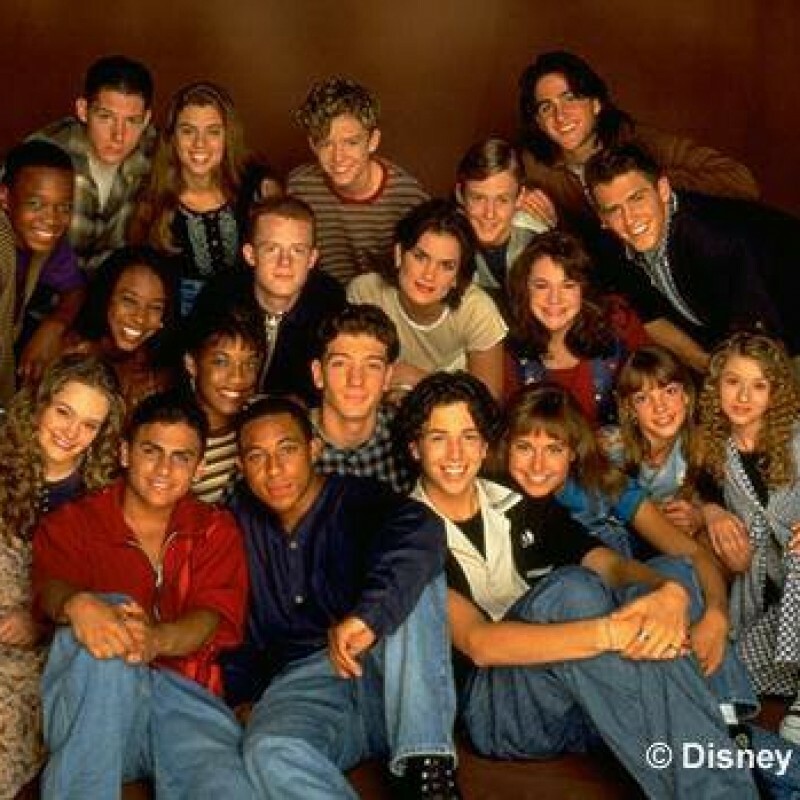 This will be one of only a handful of items in existence with autographs of Mouseketeers from all seven seasons of the 90’s ‘All New’ Mickey Mouse Club.